A lush, green lawn is an important part of the aesthetic of any home. 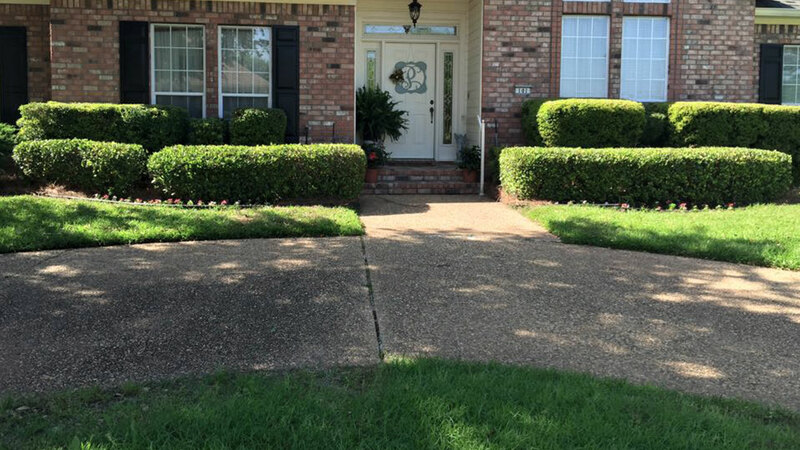 Maintaining the appearance of your yard can be very difficult and time consuming. 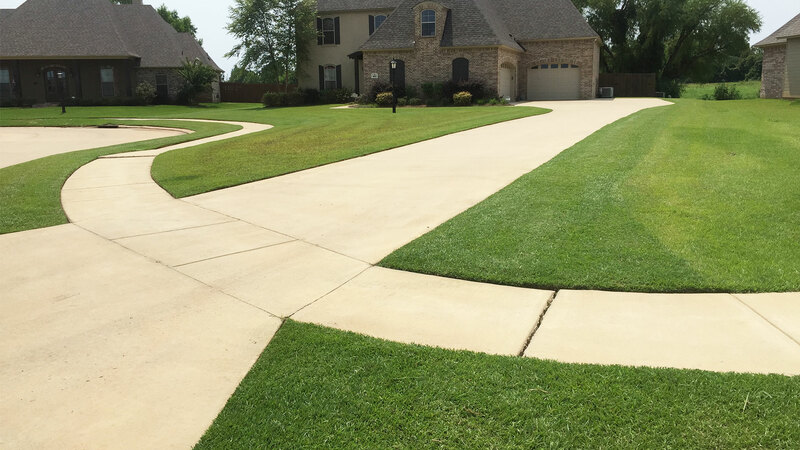 Busy individuals scarcely have the time to devote to grooming their property and that’s where LA Custom Lawn LLC comes in. 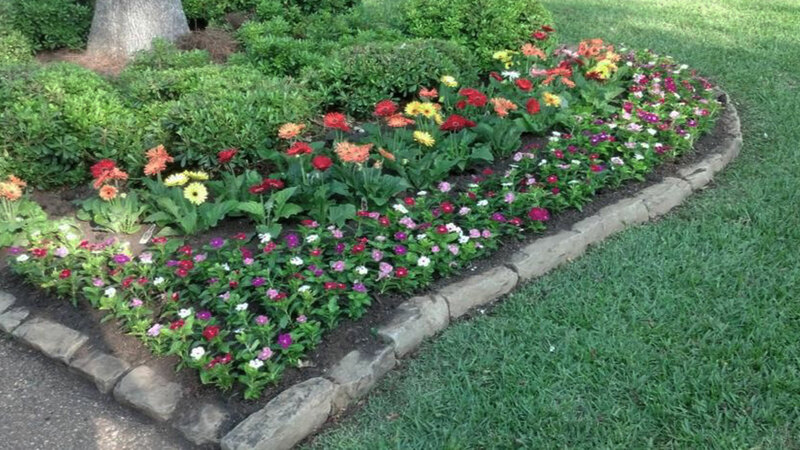 For years we have helped Benton residents keep their yards beautiful year round. Mowing; a uniform length of grass is the first thing that neighbors notice in a yard. Cutting your lawn also is the most time consuming, and regular of yard chores. Home and business owners can save valuable time by having a professional care for their property. Weeding and trimming; aggressive weeds can take over a yard all by themselves and total removal can involve the use of dangerous pesticides. At LA Custom Lawn LLC we have an environmentally safe program for our Benton customers to keep families, and pets, as safe as possible. Pest and fungus control; few things are as detrimental to the health of your grass and wanted vegetation than unwanted insects or fungal infections. Complete removal is difficult when infestations are thriving, but our experts can handle even the toughest challenges. Irrigation and fertilization; regular watering and nutrients is necessary for the whole yard to keep the same color of green throughout. We have the equipment and materials to provide the best stimulus for any lawn. Regular maintenance; the most vital part of our service is that we offer weekly or monthly maintenance for our customers. We are open 9 – 5 Monday through Friday, but we also offer weekend service at client’s request. With a busy schedule, few people have time to properly care for their property. 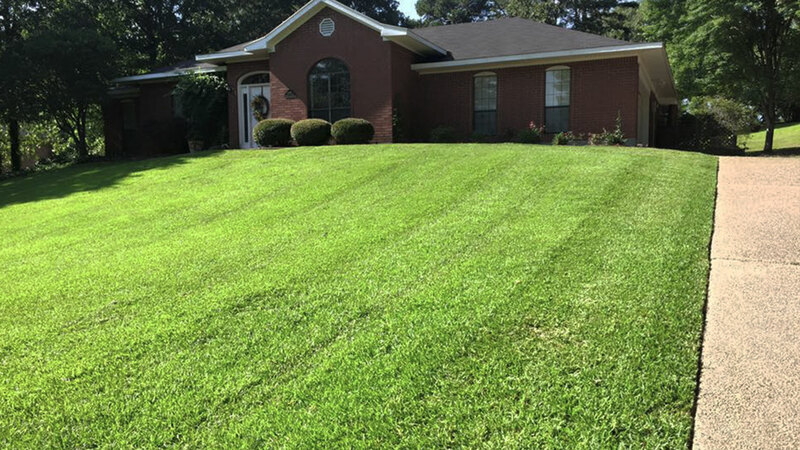 LA Custom Lawn LLC has been providing Benton with a respite from tedious lawn work for years and our friendly, expert staff have the equipment and knowledge to deal with nearly any yard service or issue. With LA Custom Lawn LLC, you don’t need to get your hands dirty. Call us today for a free estimate.